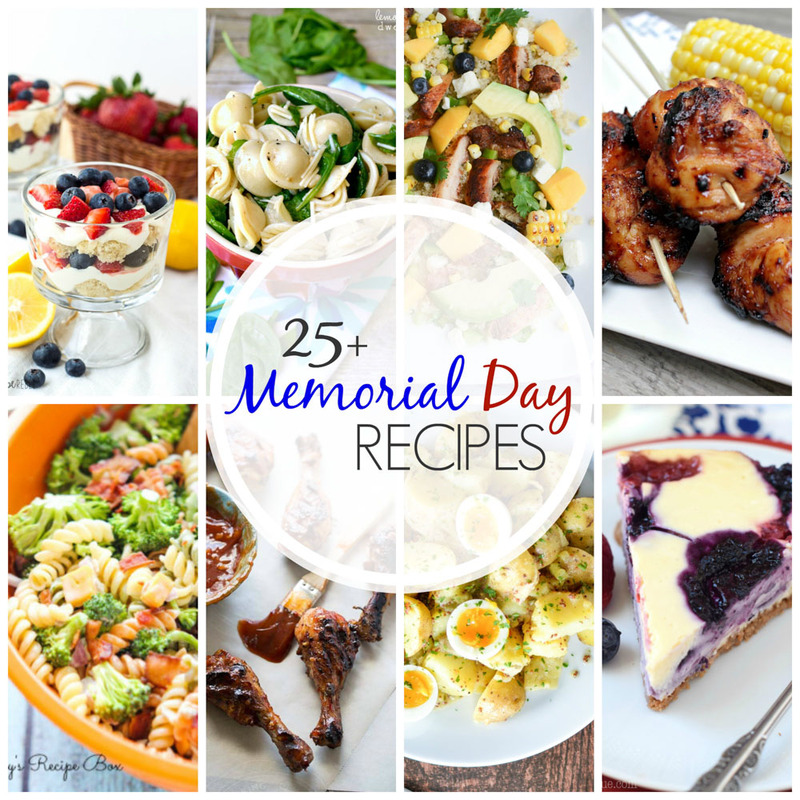 From grilled chicken to potato salad and pie to parfaits, here are 25+ Memorial Day Recipes perfect for a picnic! 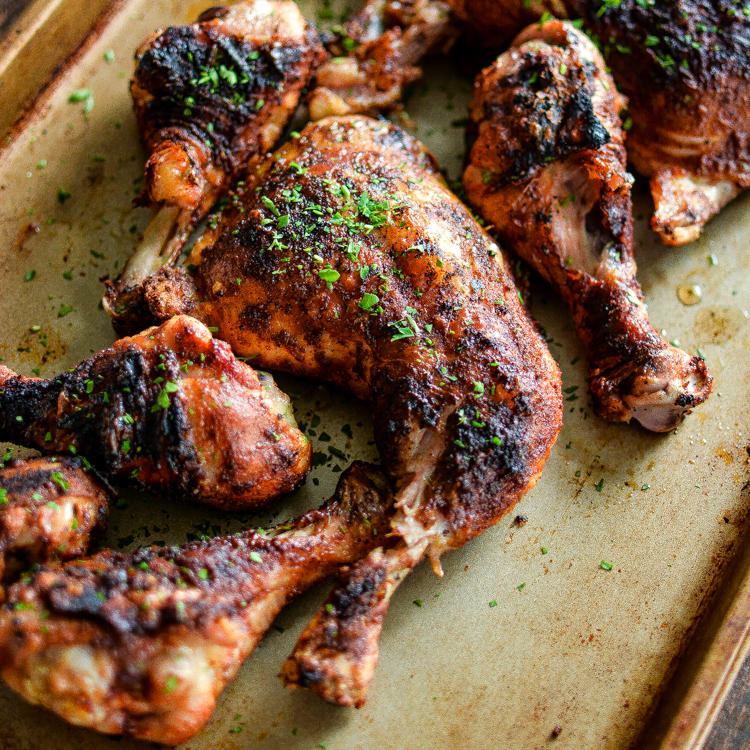 Spicy Za'atar Grilled Chicken is a recipe that's perfect for a summer barbecue! 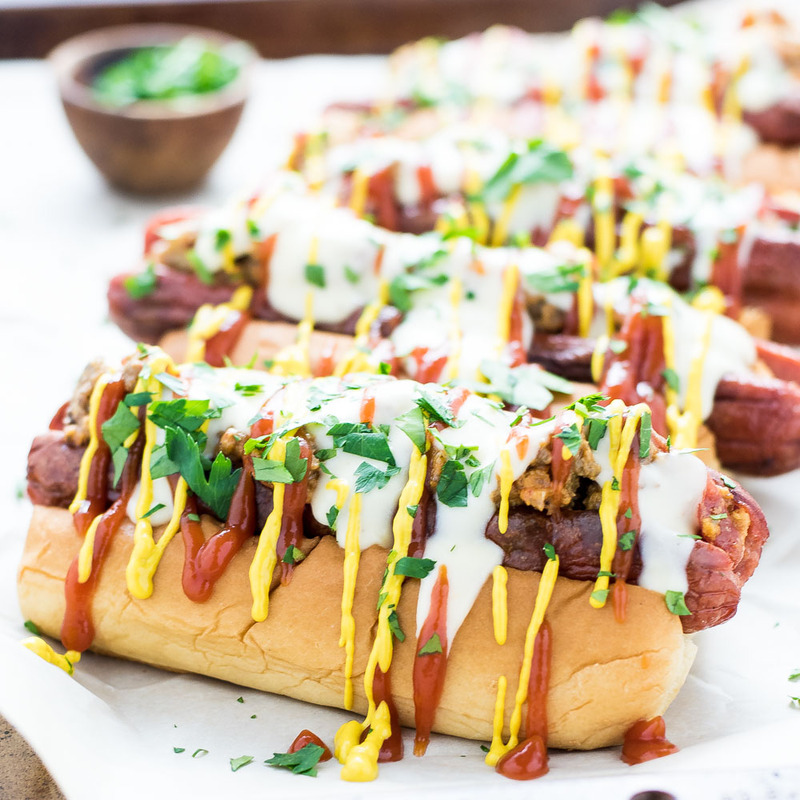 You will want to circle back to these 21 BBQ Recipes to Crave this Summer time and time again! 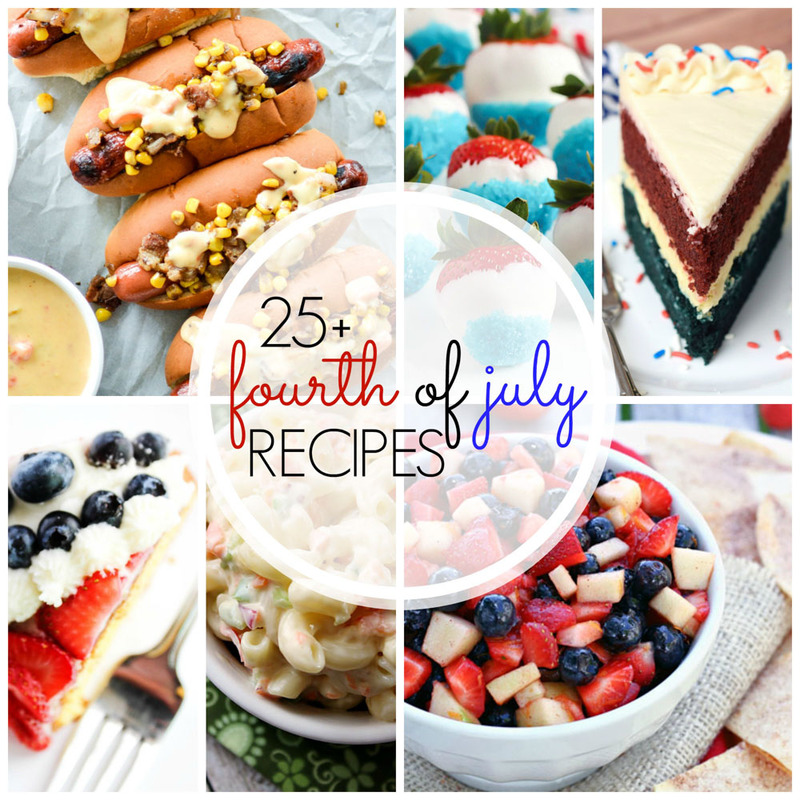 Each recipe is better than the last!